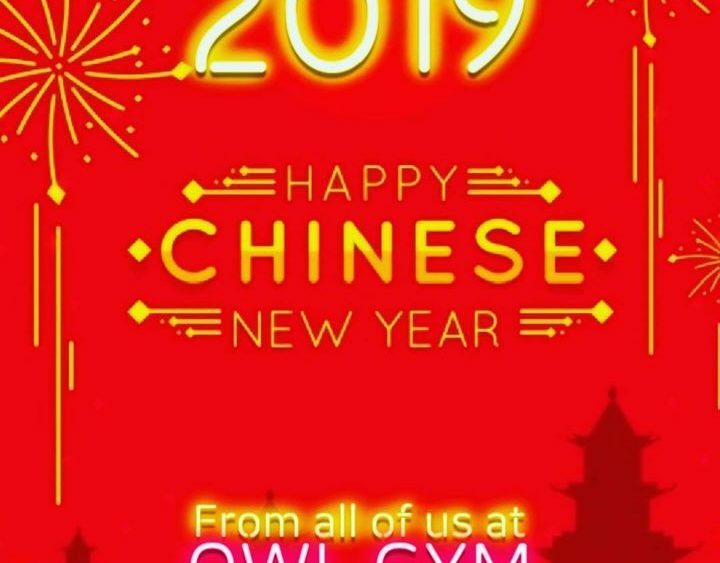 OWL GYM would like to inform that we will be close on 5th & 6th of Feb 2019 for CNY & Business will resume on 7th Feb 2019. For all our beloved members, the gym is 24 HOURS AVAILABLE & that’s what we promised. What’s more. With all the holidays going on, we are not going to cease the current promotion! Yeah!! We are still having 10% off for 6 & 12 months membership plan. Do it now! What’s more, it is easier on pocketd & payment now. Owl Gym wishes everyone a Happy & Huat 2019! May this NEW YEAR brings you happiness & prosperity & blessing to your life. Thank you for choosing us to be your gyming kakis. Next Post Some positive vibes for this slow Tuesday! Hang in peers!